When the discussion of hunting optics is thrown around among hunters, it is usually limited to how to make use of them while out big game hunting with rifles. 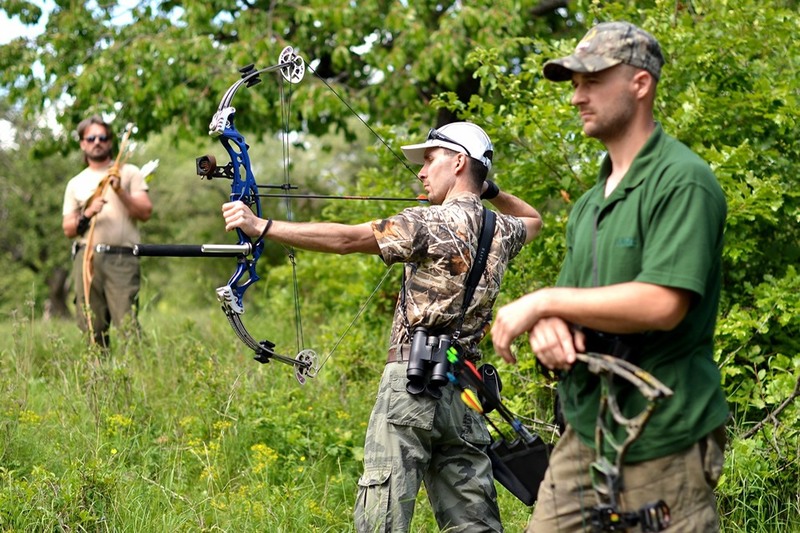 Bow hunting is a sport that does not rely on the precision of the optics quite as much as rifle hunting. 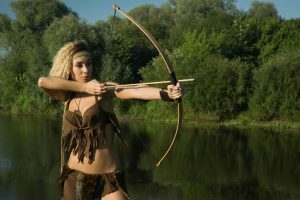 I do remember back when I first began bow hunting in the Midwestern U. S., because the only optics I used was a small pair of binoculars. The reason I did not use a large pair was because I was usually sitting in a tree stand with quite a few branches around me that kept me from getting a wide field of view anyway. 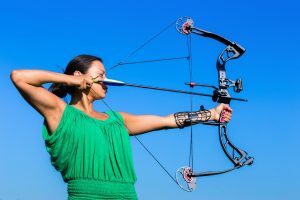 The other reason was because when I got ready to draw my bow, I did not want anything getting in the way, like a set of binoculars hanging from my neck. The biggest problem I had back then was judging my distance for my shot. 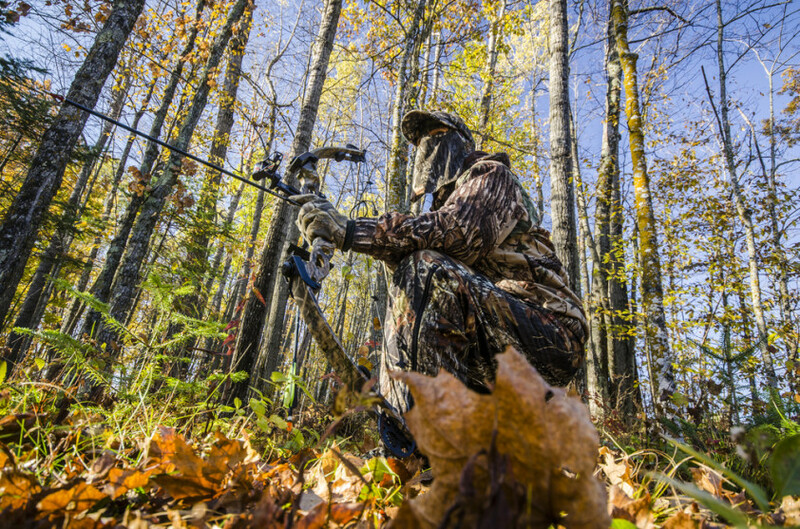 I thought I had this problem solved early before the season started by picking out branches, rocks, and other points of reference around my tree stand and walking off the distance to my tree so I knew approximately what it was. The theorem can be written as an equation relating the lengths of the sides a, b and c, often called the Pythagorean equation: a(squared)+b(squared)=c(squared). What this says in a nut shell is that if you are 30 ft up in a tree and you are aiming at an animal 10 yards from your tree, you are actually shooting 14 yards. This may not seem like much, but trust me, it can be the difference between chewing on jerky or eating crow if you know what I mean. 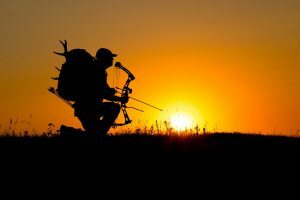 More recently however, the rangefinder with ARC(Angle Range Compensation) has made the judging for bow hunters even better. 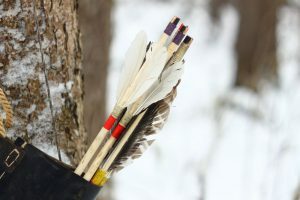 Most of them are setup to give you a brush reading as well to help bow hunters from getting a reading of the tree behind the target or other obstruction that may cause an inaccurate reading. 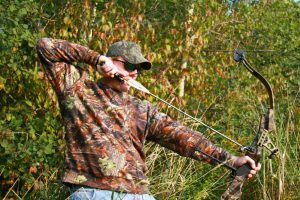 Bow hunting is a sport that requires precision and accuracy just as much as rifle hunting, the shear amount of hunting optics used for bow hunting is quite a bit less. 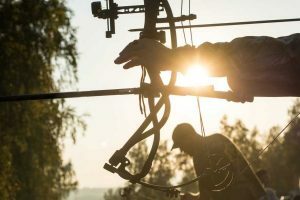 The ARC rangefinder can help a bow hunter get the proper shot, but the knowledge and stealth of the bow hunter is still the determining factor of their success.